Social media is an essential medium for marketing in today's World. However, to be effective, the same techniques cannot be applied in all situations; Social media marketing methods for brick and mortar stores are different from online stores. Let's see it in action in context to generating in-store traffic. When it comes to social media marketing, many people make the mistake of setting social media centric goals, such as likes, shares, etc. These don't really result into any tangible business ROI. So, the first goal for any social media campaign should be to focus on your actual business goal; Mostly it is related to getting in-store foot traffic. Foot traffic is much harder to drive than clicks and likes because it requires encouraging people to move from wherever they are to the store. So, the same techniques that you'd generally use to drive clicks to your online e-store won't apply in case of a brick and mortar store situation. The best way to increase foot traffic is to find opportunities that you can build upon – for example perhaps some trade faire may be coming up in your neighborhood where you could exhibit; or perhaps a city sponsored event may be coming up in your downtown that you could leverage to connect with your target audience. The key is to find those moments where social media activity would be happening already, and be part of that; instead of creating your own. Find as many ways possible to track the effectiveness of your tweets, picture posts, etc. as you can. It's not going to be easy, and it's never going to be 100% accurate. But with a little bit of effort, you'll get a much better idea of what kind of opportunities are worth your time, money and effort. 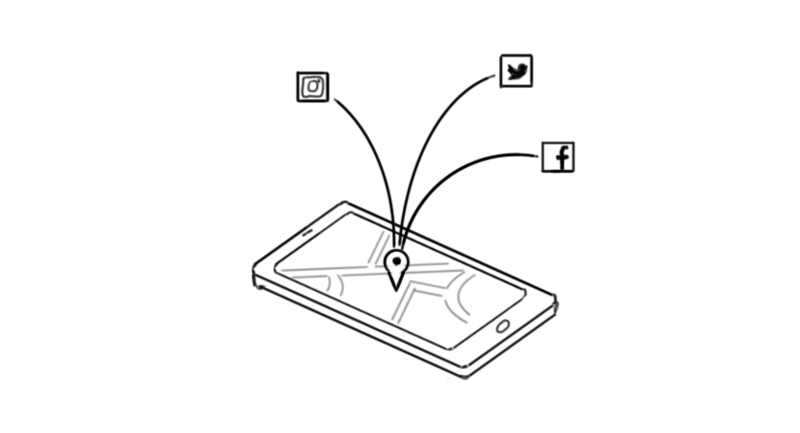 Some of the common ways to track a social media activity and tie it to in-store traffic increase is by noticing how many people look at your social media activity and then perhaps download directions to your store; Or read your message on a social media feed and RSVP via a text of phone call, etc. Coupons that can be later redeemed at the store are another great way to track your social media marketing effort.